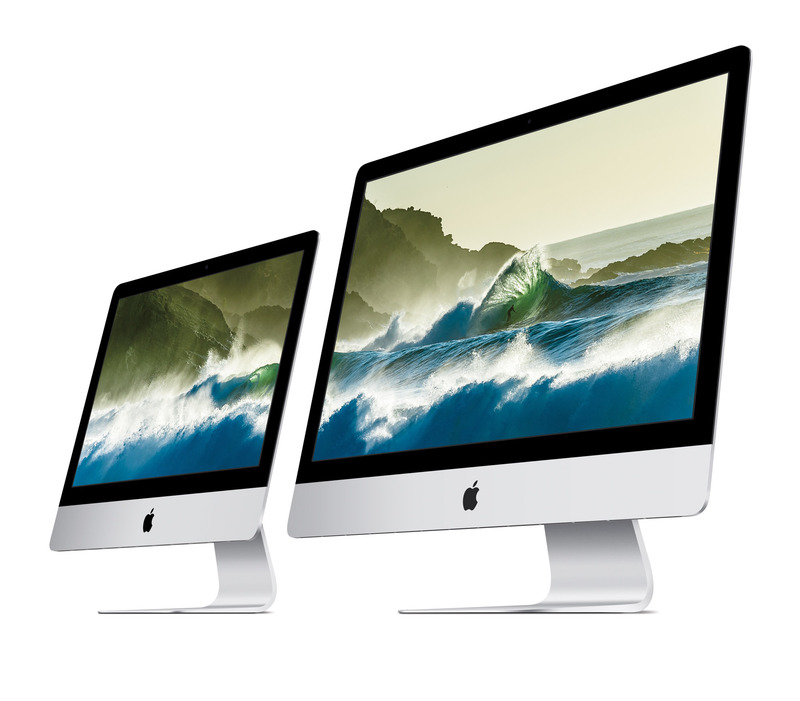 Apple® today updated the entire iMac® family, bringing a stunning new Retina® 4K display to the 21.5-inch iMac for the first time and the Retina 5K display to every 27-inch iMac. The new Retina displays make photos and videos more immersive and true-to-life thanks to a wider color gamut and spectacular image quality. The updated iMacs also feature more powerful processors and graphics, two Thunderbolt® 2 ports and new storage options that make the high-performance Fusion Drive even more affordable. At first glance, those new accessories look uglier than the ones they’re replacing, with the sole exception of the Magic Mouse, which remains nearly identical. That said, I’m still curious to try them. Force Touch is an interesting feature, and Apple seems to be betting big on it for the future. Another great feature is the built-in rechargeable battery that all three accessories have. I never remember to keep spare batteries around, so this is definitely a welcome addition for me.